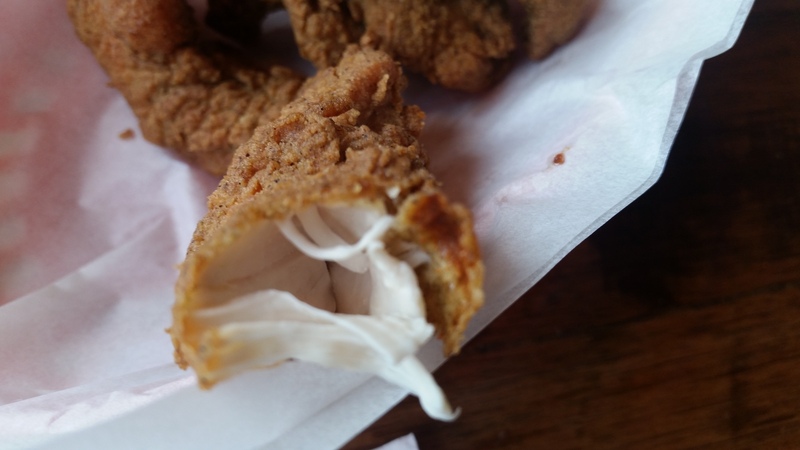 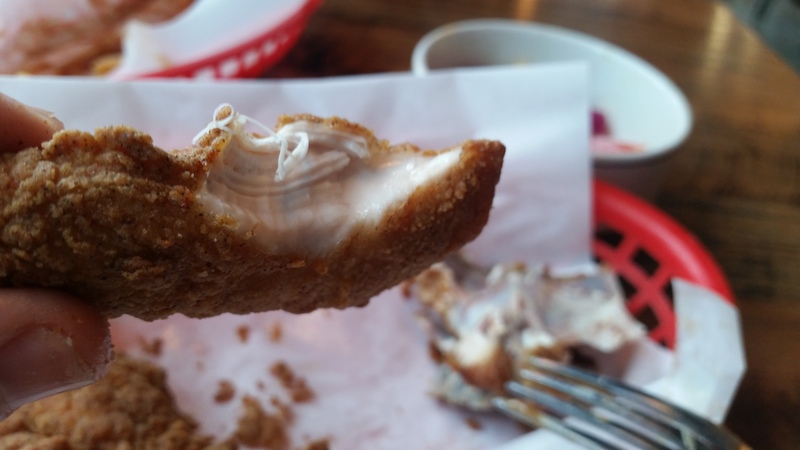 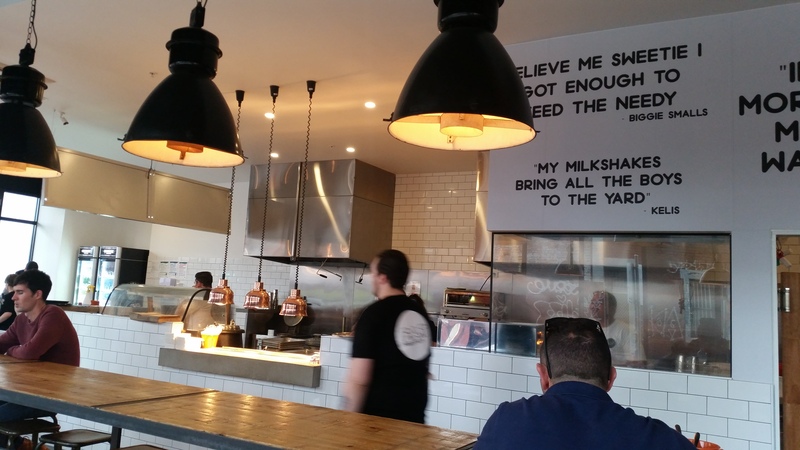 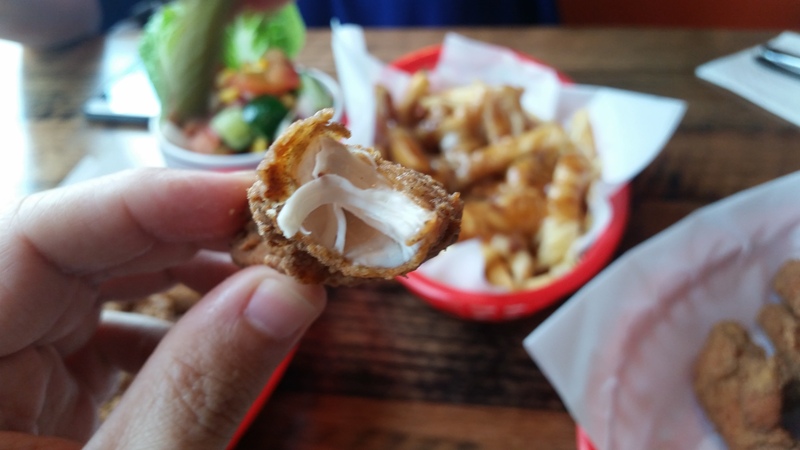 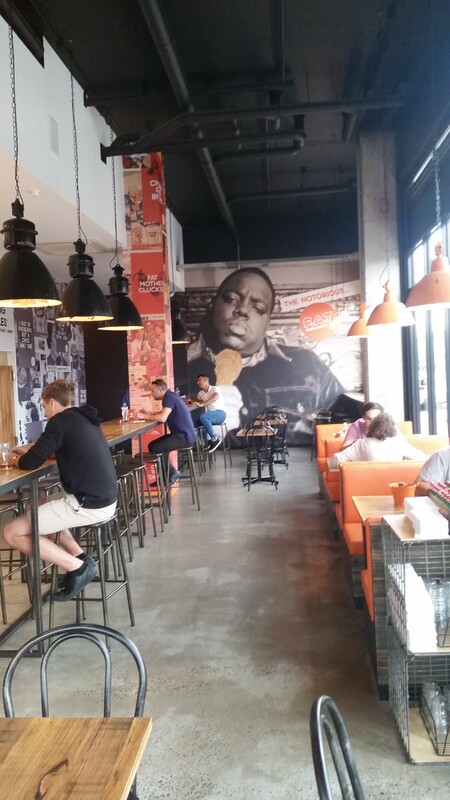 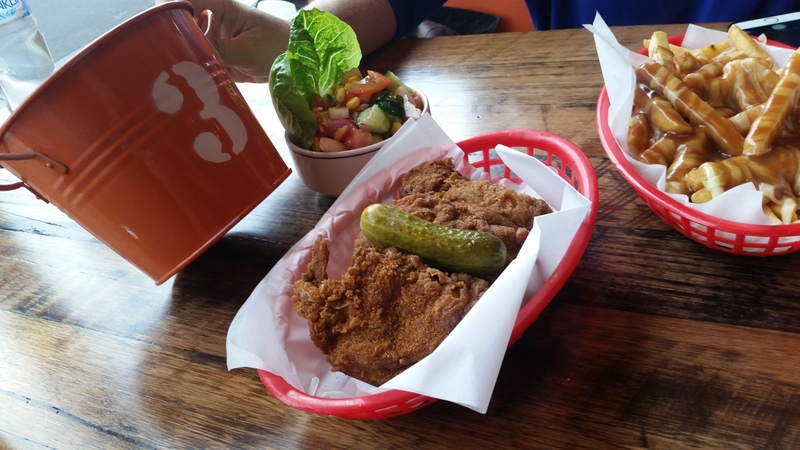 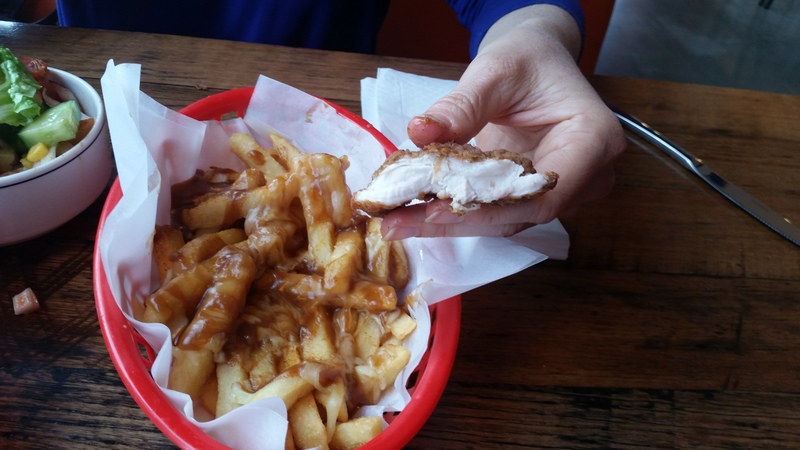 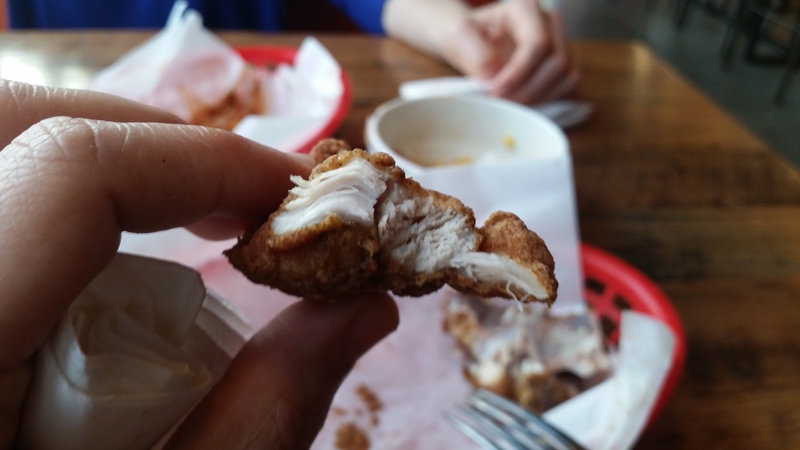 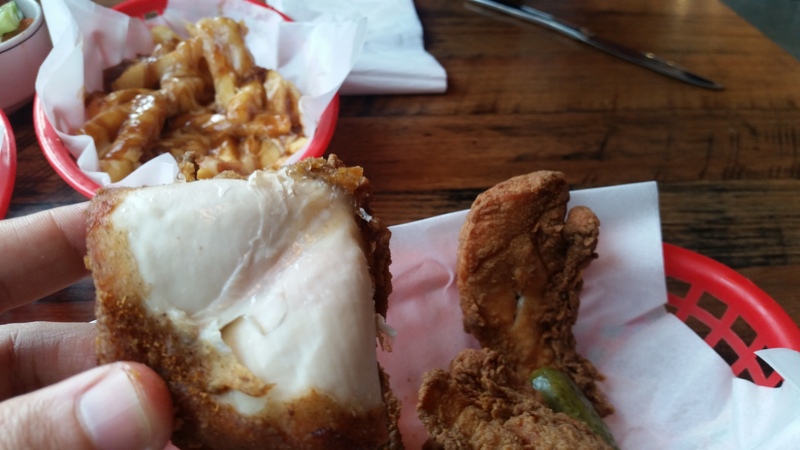 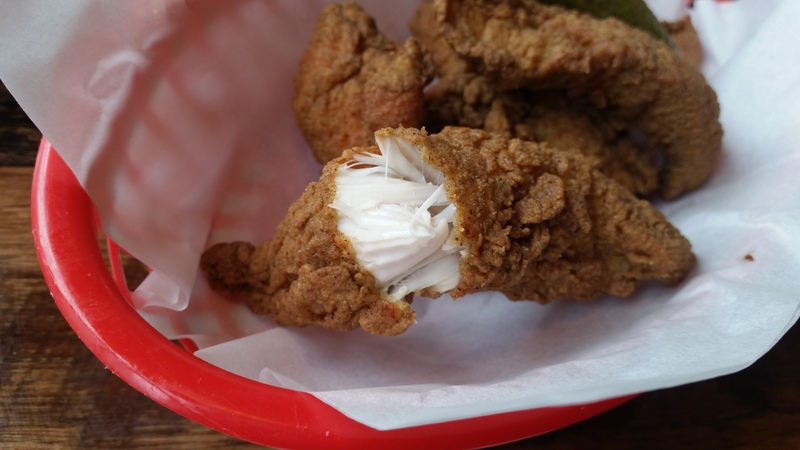 Hollywood and The Chick were having a great spring day in the northern suburbs and decided since they were in the neighborhood that they might as well tick off Fried and Tasty which has recently been raved about as a huge Melbourne Fried Chicken must do. 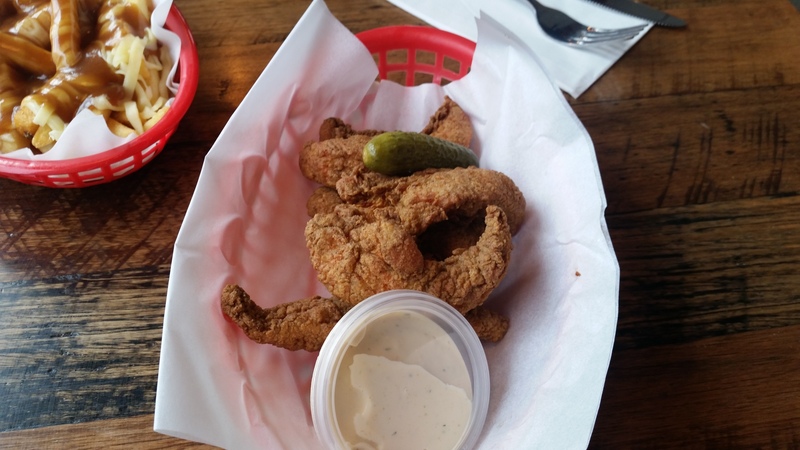 The chicken pieces were all freshly fried and rightly spiced and tasted really good. 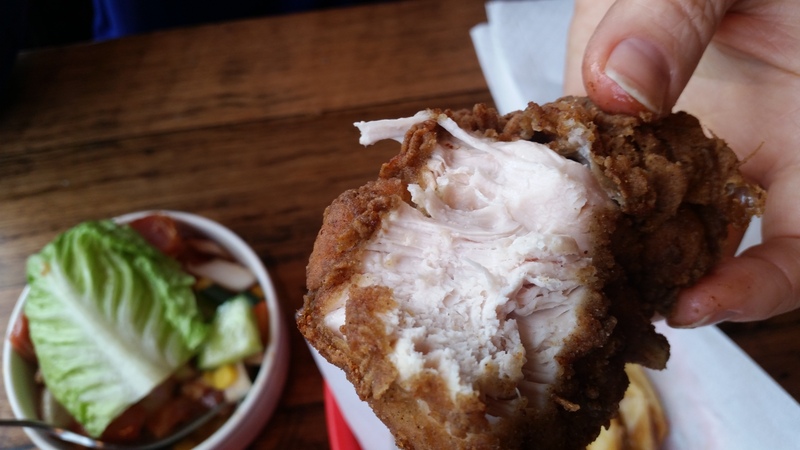 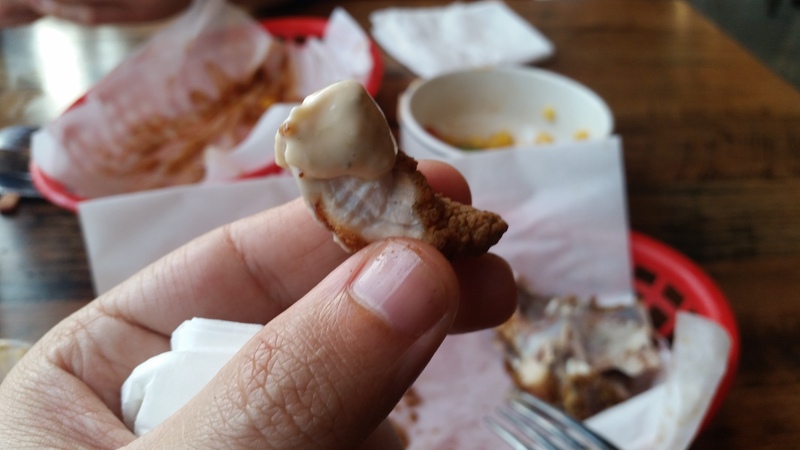 Our only minor beef with the chicken was it was a little bit dry. 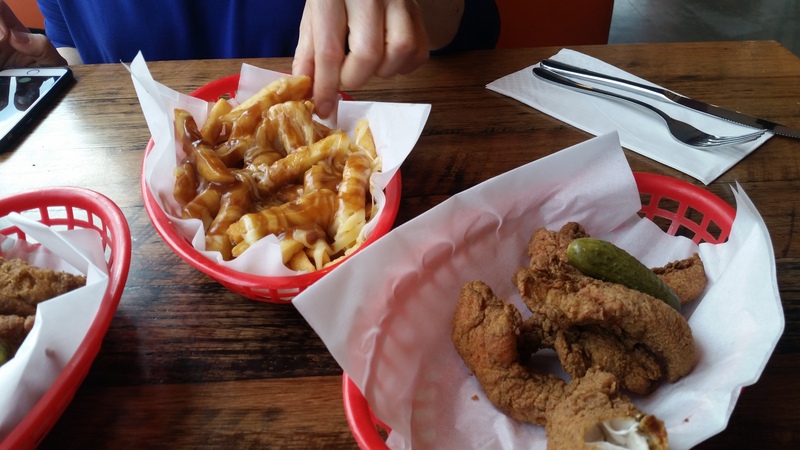 The poutine was really good too, cheesy enough to make you feel guilty, just in a good way! 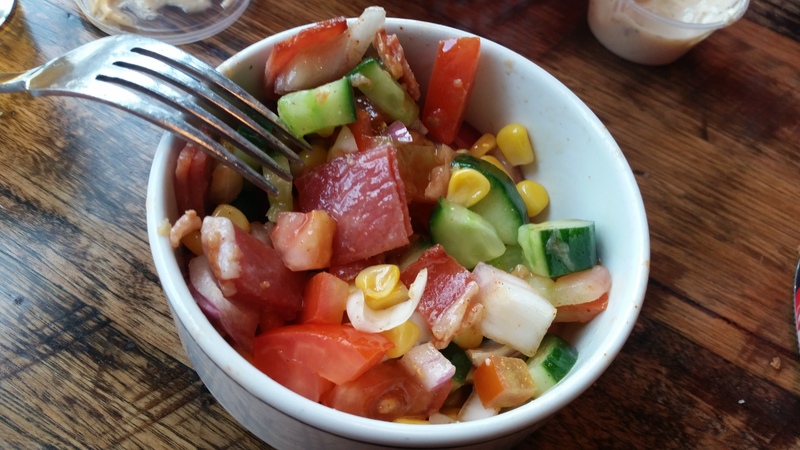 The chop salad was really good, it was surprising it actually had pieces of bacon in it!